Don’t you just wanna put this mask on? It looks good enough to eat! After 5-10 minutes you wash it off with water. I use a bit of foam cleanser and rub vigorously because this stuff clings. It also leaves a very very slight sort of smoothing film (like how your hair is super slick after hair conditioner rinse out) on the face which I don’t mind. It leaves skin extremely soft and almost fluffy to the touch. It is absolutely SILKEN. Now this effect is temporary and I don’t notice any drastic “brightening” effect, maybe a little. Then again, I don’t expect masks or any sole skin care product to perform miracles. It’s definitely a nice splurge and a fun way to spend 5-10 minutes on a lazy afternoon. Pros: Lovely packaging, The silken cream texture just makes me feel like it’s nutritious for my skin. Super natural ingredients (listed below). 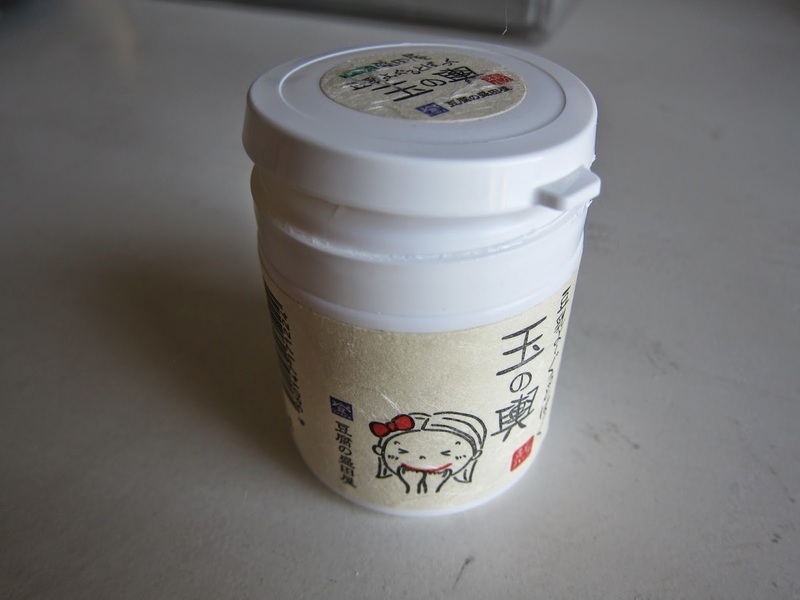 It’s very cooling on the skin (I put it in the refrigerator since it has natural ingredients that could spoil. This has the added benefit of making it nice and cold for summer days). Silkening effect on the skin. Cons: It doesn’t do a whole lot in terms of whitening/brightening. But for such a gentle mask, I didn’t expect it to. Definitely nice and natural for sensitive skin*. It’s expensive at $27 for such a small container (granted you don’t use a LOT at once). You can get it for $15 if you’re in Japan. *Sensitive skin is a term oft-used by many, sort of like saying you can only eat gluten-free. I guess nobody wants to see themselves as having INSENSITIVE skin but it’s a narrowly defined term which over 50% of the population of women misuse. 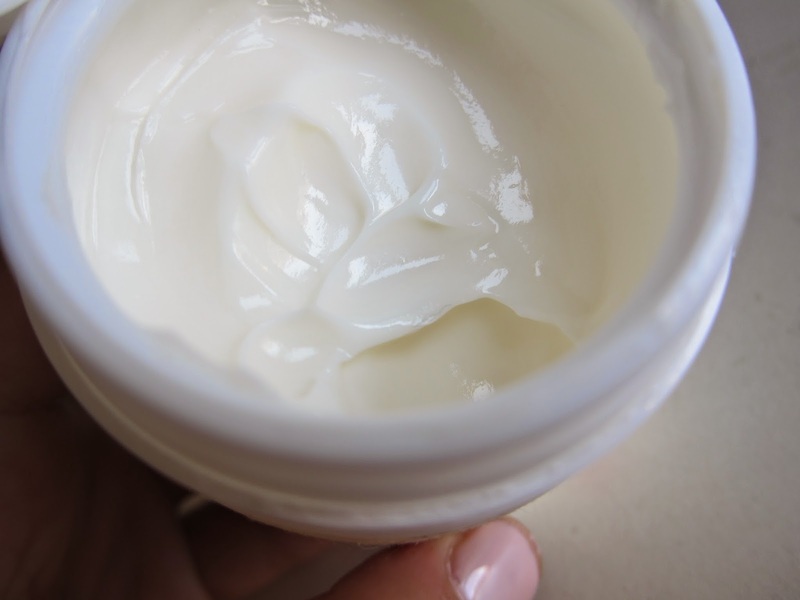 Sensitive skin doesn’t mean being extra oily or breaking out or getting craters often; that’s just bad luck. I have angry measles-like RASHES that multiply like plague colonies if I touch anything with sunblock, or arbutin, or any of the 21 ingredients often used in makeup that is on my allergy list. So STFU fake sensitive skin people. OK done ranting.